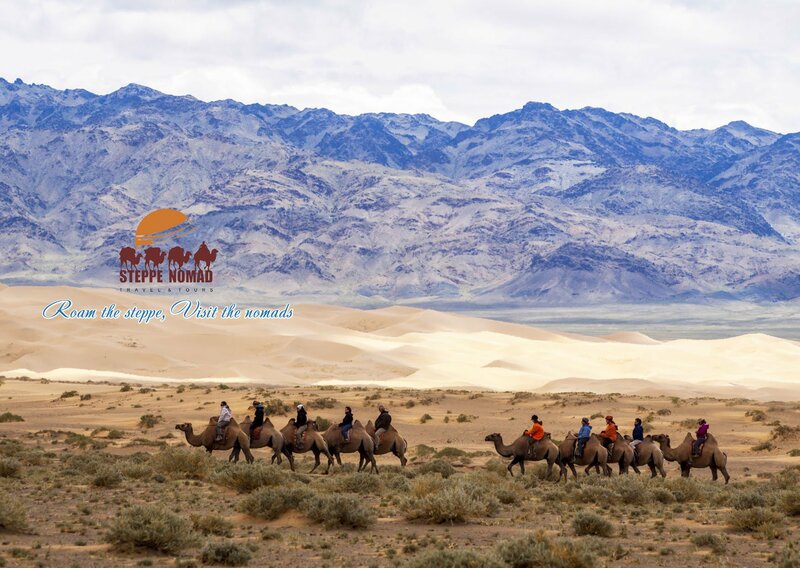 Steppe Nomad travel and tour, the operating arm of Look Mongolia group is a team of experienced professional experts. Everybody in our company is considerate, energetic and knows the country “as well as the palm of their fingers” as a Mongolian famous proverb put it. 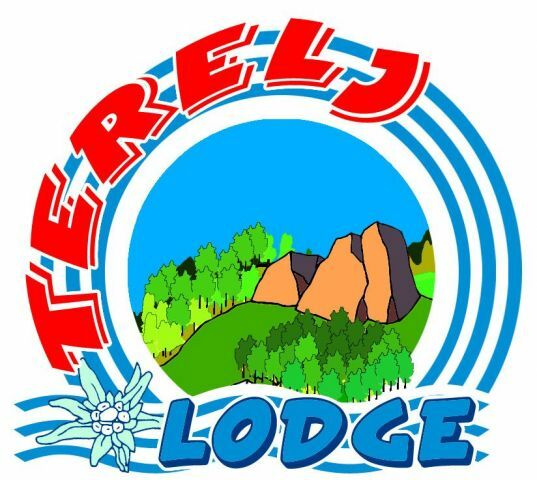 Our mission is to be the best travel company for visitors seeking adventures in nature, and an experience of nomadic life and culture of Mongolia. We are committed to provide superior quality and personalized services and the highest satisfaction to every guest. We always strive to be the best partner and reliable friends for either travelers seeking adventures in our lovely country with beautiful natures and thrilling history or industry partners looking for more exciting and interesting journeys for their clients. We respond to all your requests and questions promptly. 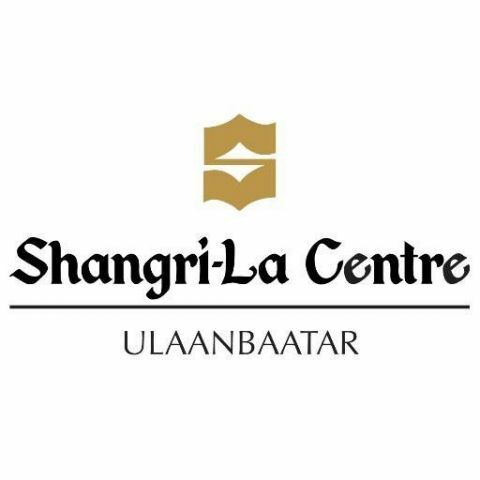 Our staffs always respond promptly to any enquiries and requests on traveling in Mongolia. Every member of our staff has extensive experience in traveling across and arranging wide variety of tours in our vast country. Based on our knowledge and experience we do not limit our information assistance to our valued partners and clients with mere answers to their questions, but prefer to provide as many options as possible. Once a tour is booked our major concern is preparing all arrangements of the tour in its highest possible level leaving no room for our clients to worry about. We pay attention to every single detail of our tours starting from transfers, quality of food, cleanliness of all service facilities even including our buses and cars, and choosing and training of our guides matching for particular tours. Steppe Nomad Travel and Tours always chooses the best available hotels from the standards you prefer and tourist camp in certain destination. Through very personal services of our guides, drivers, cooks and managers our clients are always left satisfied with what they have seen, experienced, felt and received. You are always treated as a very special and highly esteemed guest for us with little details of your tour carefully looked after. 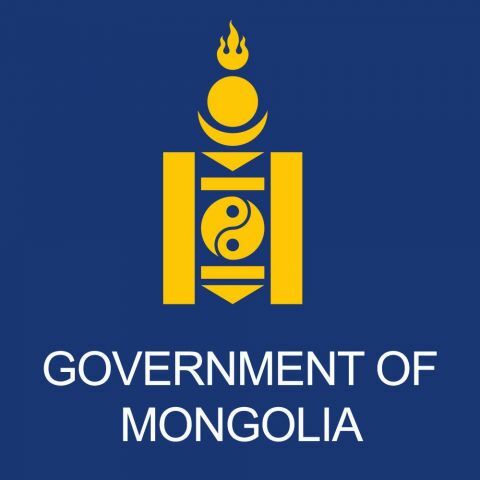 During your trip in Mongolia your requests are always taken seriously whether it is meeting locals, visiting particular places or trying specials of Mongolia. Whilst satisfying needs of our esteemed guests we highly respect local culture, lifestyles, customs and religious beliefs and practices. Inherited from ancient shamanistic beliefs, there are a number of customs and taboos when meeting nomads and visiting their gers. 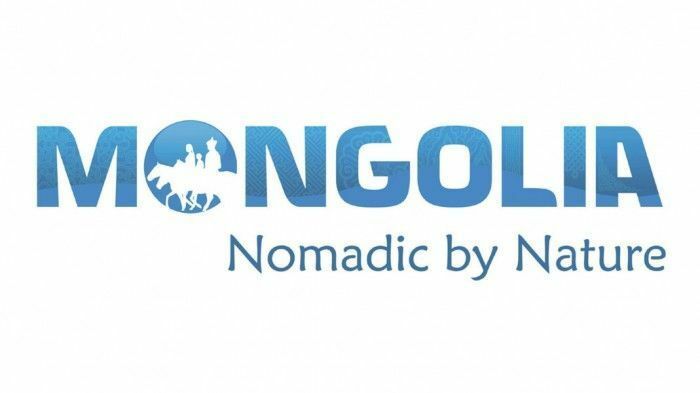 Our staff will always be there to ensure that you cope with traditional cultures and beliefs of Mongolians nomads. 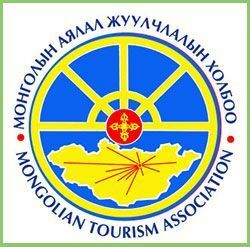 Apart from letting our guests learn about Mongolia’s unique cultural insights, Steppe Nomad Travel and Tours is offers a number of nature-based adventure tourism. In order to keep the environment clean and undisturbed, our travel team always makes sure that no wastes left on the ground and all principles of sustainable development of ecotourism are met. Our staff members are deeply involved in environmental protection programs including endangered animal conservation activities, plantation of trees and research and protection of rare plants.